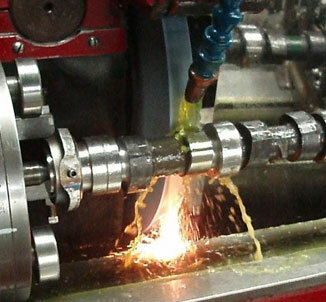 We house the largest selection of camshaft master profiles in Canada, consisting of well over 2200 profiles which we are constantly adding to. We service all makes of vehicles from cars, trucks and motorcycles, to vintage applications and farm equipment. The design of new profiles is always in the works. 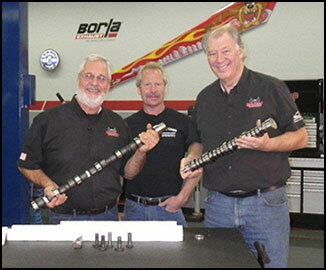 Our primary goal at Colt Cams is to provide camshafts that you cannot get elsewhere. We will gladly do unique grinds for your custom project. It is our specialty.